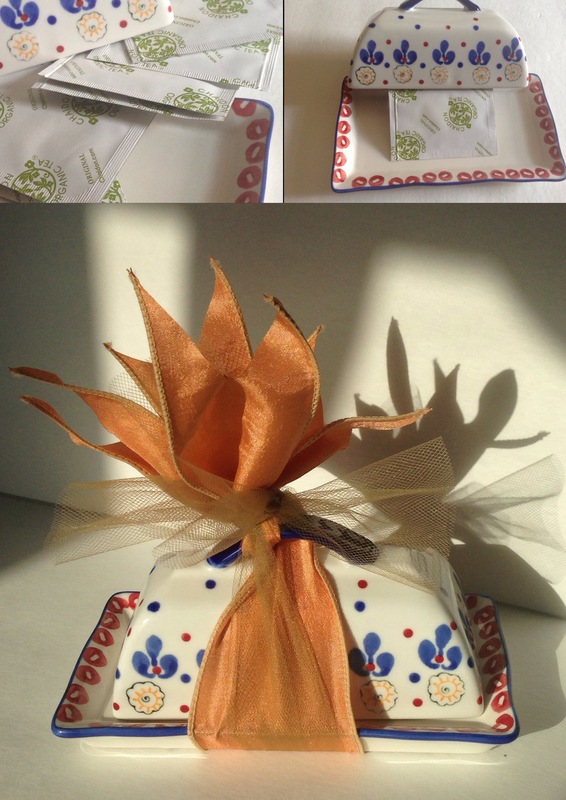 Small gift items like seasonings, jewelry, gift cards and love notes fit perfectly in a butter dish. Wrap ribbon around once so that it can easily slide off when ready to open. Tie the bow towards the top to add height to the gift. Tune in tomorrow for the next great idea… Take it with a pinch of salt! 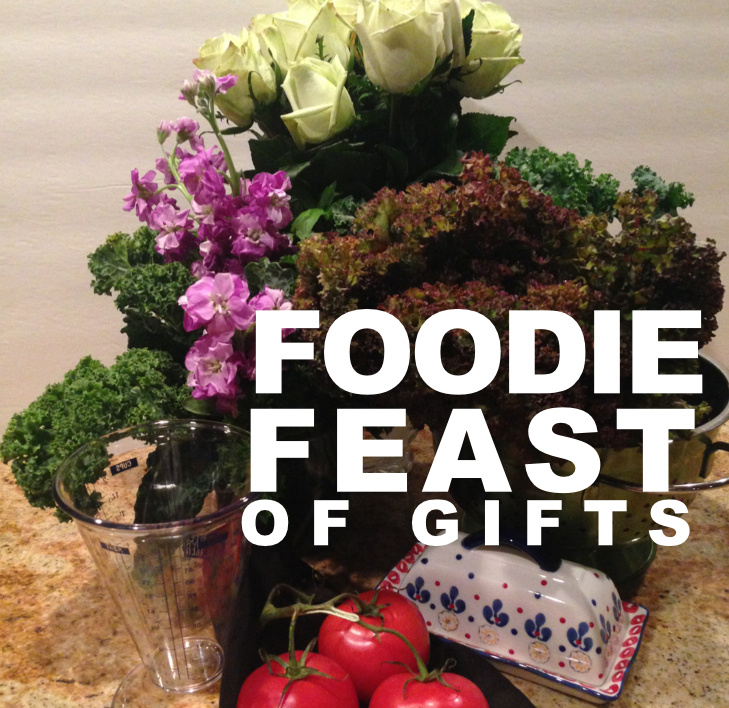 These gift ideas are great for weddings, birthdays, graduations, promotions, holidays, and more. Bon appétit.